We are manufacturing and supplying a diverse range of VFD, which is designed as per the international standards. 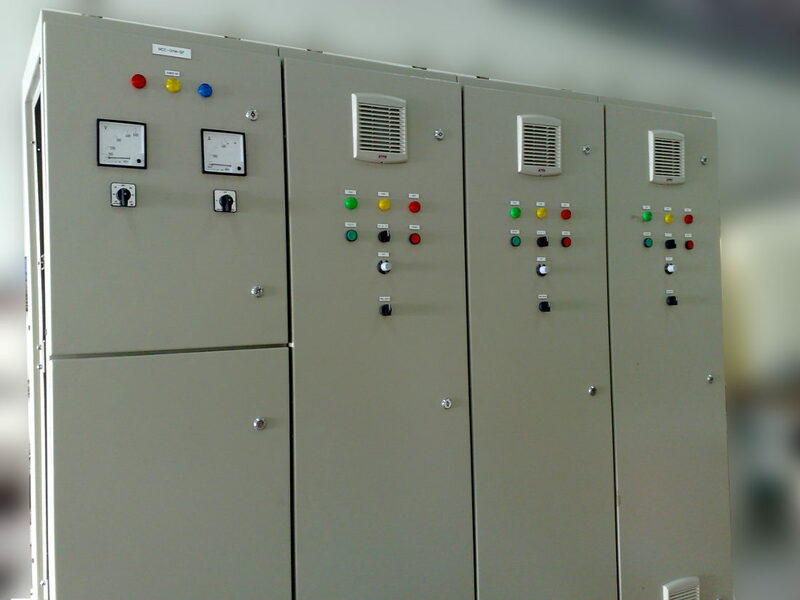 Our VFD Panels are available in various dimensions and standard sizes as per the client’s specifications. Apart from this, we are offering VFD Panels of various specifications and are effectively used in various industrial applications. Also we have strong tie-ups with world’s well-known and reliable VFD Panel brand manufacturers.